We offer several programs that range for different ages of students! 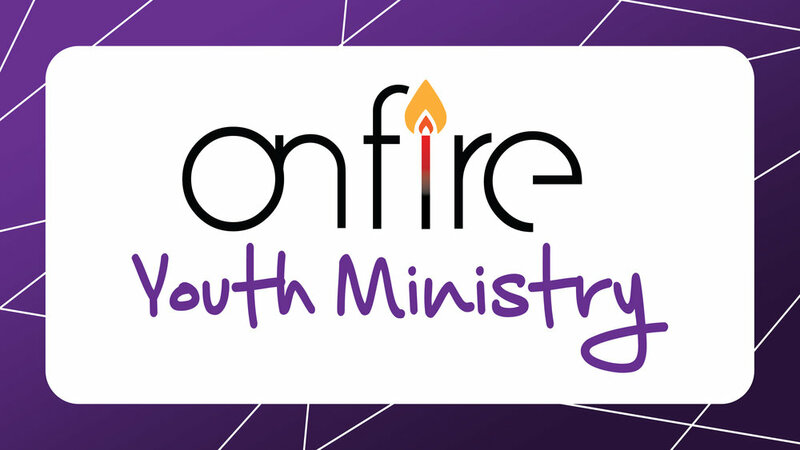 Operating the OnFire Youth Ministry on Main Avenue in Myerstown, OnFire is a weekly program that provides local youth with a safe place to hang out, the opportunity to build mentoring relationships with caring staff, and a chance to experience the love and truth of Jesus. OnFire Youth Ministry is for students 5th through 12th grade. Verna’s Family Center (VFC) is a place where we do life together. From connecting with students at our weekly Teen Center programs, we’ve learned one thing; life is not meant to be done alone! Whether transitioning to a new school or being bullied, dealing with loss, or experiencing separation in the family; having someone walking with us makes all the difference. VFC is open to all ages! During each school year, 3rd, 4th, and 5th grade ELCO students can sign up for Released Time, where staff and volunteers lead worship songs, prayer time, and games. It’s a fun, active, and engaging way to learn God’s Word! Ignite Learning Center is an alternative education for students who are struggling in the public school system. There will be roughly 5-10 students in the class which would allow the teacher more one-on-one time with the student.